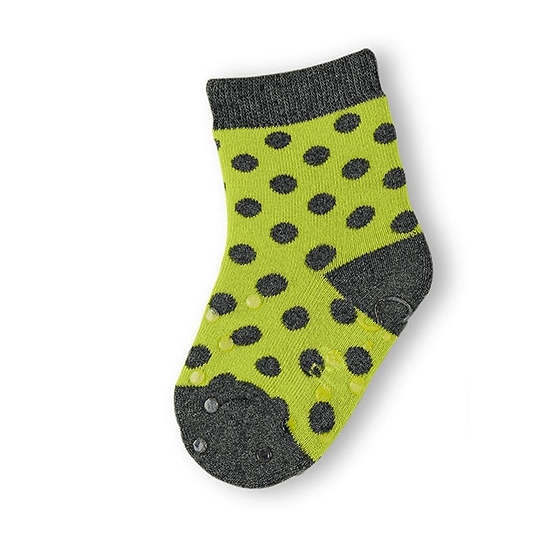 Crawling socks by Sterntaler with ABS-sole for safe foothold. themselves foreward to move more quickly. Much comfort is guaranteed by the plush which the sock are made of.